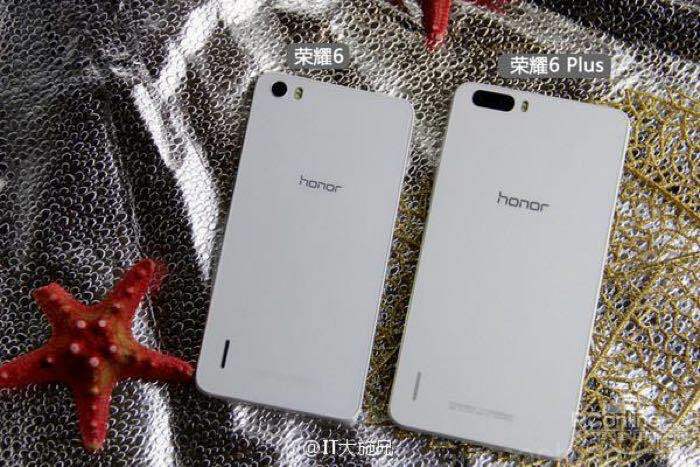 Yesterday Huawei announced their latest smartphone, the Huawei Honor 6 Plus, the handset is launching in China, although when it was announced, Huawei did not give details on other countries the device would launch in. Huawei has now confirmed that the new Huawei Honor 6 Plus smartphone will not be launching in Europe or other Western markets. “Honor is driven by its consumers, the digital natives and, in Asia, the customer demand for phablets is very high so we have developed the Honor 6+ to this need. The handset comes with a 5.5 inch full HD display with a resolution of 1920 x 1080 pixels, the device features an octa core 1.8GHz Kirin 925 processor and 3GB of RAM. Other specifications on the Huawei Honor 6 Plus include 32GB of included storage, plus a microSD card slot for expansion and the handset also features dual 8 megapixel cameras on the back, plus a 3600 mAh battery.